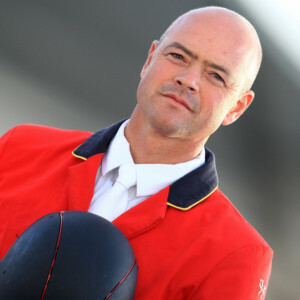 François Mathy Jr is an international horseman and a member of the Belgian show jumping team. Having graduated from the HEC Management School in Liège, François Mathy Jr decided to continue the family tradition by devoting himself entirely to horses. 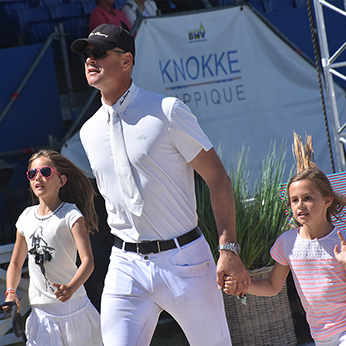 Married to Delphine and father of two daughters, Elena and Alix, François Mathy JR juggles life as a top rider with a busy family life. 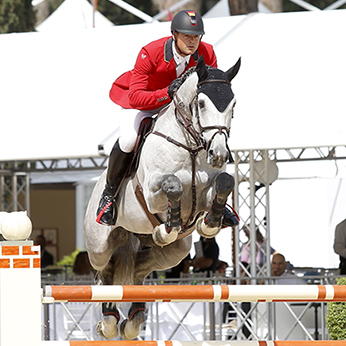 Winner of many competitions, including the San Patrignano, Modena and Madrid Grand Prix events, François Mathy JR has also been among the top finishers in Calgary, Monte Carlo, Geneva, London and Malines, and has enjoyed much success in the prestigious Nations Cup, including in Rome, Aachen and Calgary. He also represented Belgium at the World Equestrian Games in Rome and the World Cup Final in Lyon. A story of trust, skill and passion. 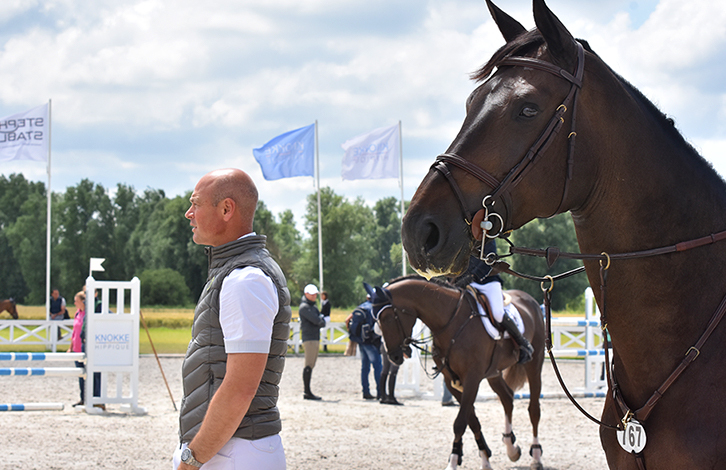 Having developed his own organisation in parallel with high-level sport, François Mathy JR also devotes his time to developing young horses, providing professional coaching for young riders and trading in horses. To accomplish his project, he has been able to count on the support and trust of some loyal partners including, firstly, HRH Princess Haya of Jordan through Team Harmony for nearly 15 years and, secondly, Ingrid Norman, a steadfast owner for more than 20 years. François Mathy Jr is still continuing his search for talented horses so that he can remain at the highest level and set his sights on, one day, representing Belgium at the Olympic Games.